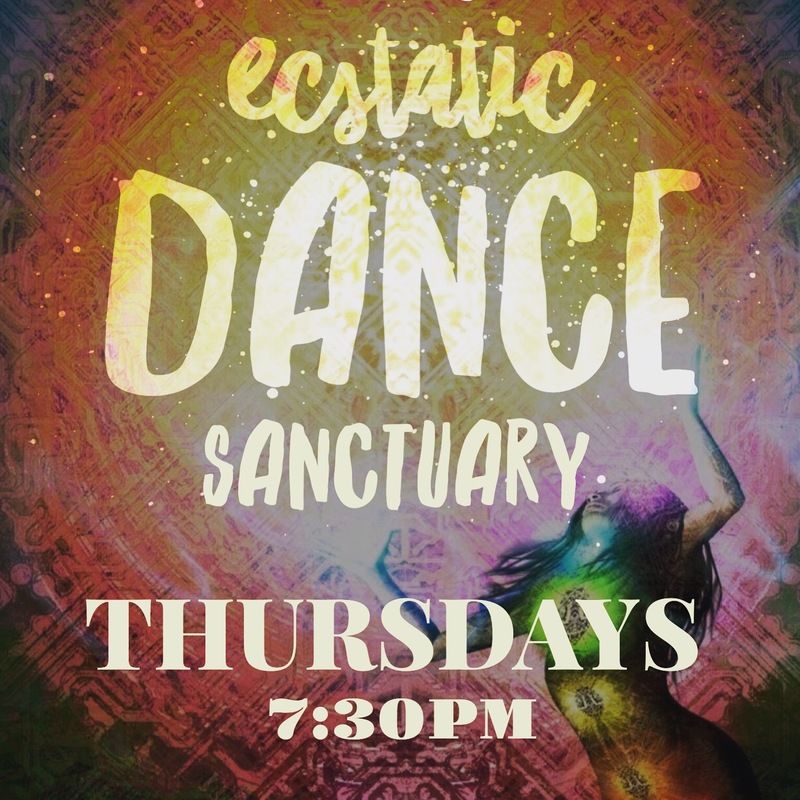 Every Thursday evening at the Foundation of Light, a special crew of co-hearts help Neko host ecstatic dance sanctuary. It is a safe space for all genders, labels and non-labeled ones to utilize the freedom of expression, sound tracked by a variety of DJ’s who feature conscious music of many varieties. The soundscape allows one to go on a journey into their heart, into the shadow, the light, deep into the earth, up into the cosmos and everywhere in between. We offer this collective free form dance to nourish mind, body, soul and to honor and foster community. Each week we gather in the opening circle, and lead thru a guided meditation to set intentions, and unfurl into whatever the sound/dance hold for us. There is no talking on the dance floor, as is the custom of ecstatic dance around the world, to allow us to find other ways to communicate with others and ourselves. This is in no way a rule to be quiet though as all sorts of sounds are surely welcome! Contact improv is definitely a common sighting/experience at our dances and is available to any who wish to consentually engage. Regarding consent: We ask that you enter into every facet of the dance with consciousness/awareness within about what is most true for you…. What we mean is this is YOUR dance…. So what do you want it to look like? What do you consent to and how can you support what you consent to? It is fully reasonable to not want to dance with anyone or to dance with everyone, or to not dance with someone you normally dance with, etc. Finding what is most honest for yourself in any given moment is your right, and we are all here to support one another finding their truths on and off the dance floor. Because there is no talking, you may put your hands together in prayer 🙏🏼 to let someone know you’re not interested in dancing with them. We also ask that each of you is present to the culmination of energies…. So if you are dancing with someone and you notice them moving away, take their lead and also move away as well. 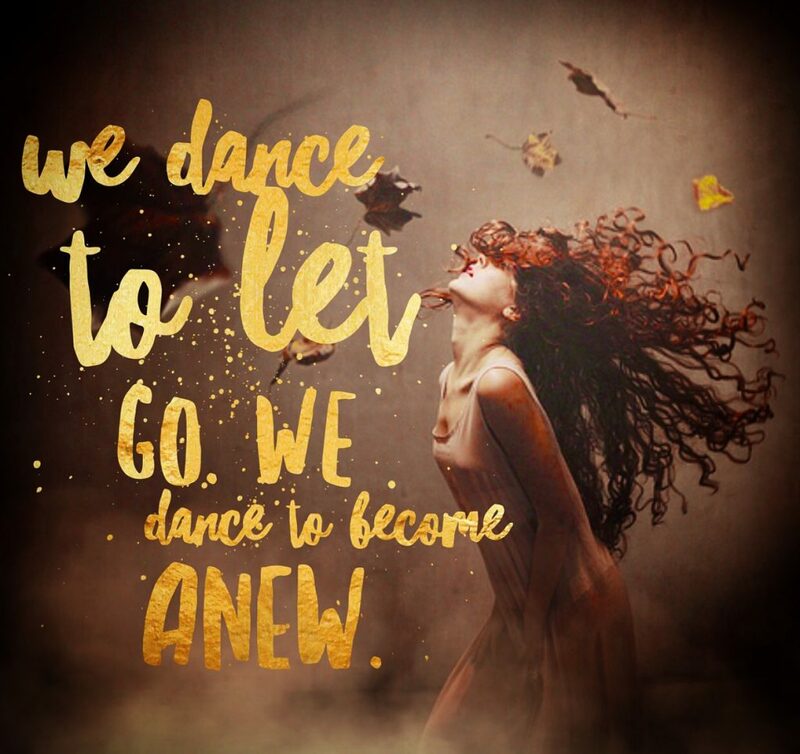 There is such a beautiful interconnectedness that is present on the dance floor, whether actually dancing together or not, and we encourage people to come as they are, unaltered by drugs or alcohol. Shipping is added automatically. For local order pick-up (no shipping) in Ithaca & near, please email your order to wolfandbee@gmail.com or fill out the contact form here. Customized for Neko Three Sixty by Brilliant Homework.